Cheating on industry standard tests and benchmarks ain't new. Recently and most notably, auto makers Volkswagen, and Fiat Chrysler were caught cheating emissions tests. The tech industry isn't immune either. A widespread investigation into cheating on mobile benchmark scores was sparked after it was discovered that Samsung had been artificially boosting GPU clock speeds on its Galaxy S4 handset when known benchmarks were started. Over the years, XDA has since caught Samsung, HTC, Sony, and LG all cheating in the arms race that is phone benchmarks. Major manufacturers have collectively agreed to stop following the incident, but OnePlus has since started the deceptive practice again. 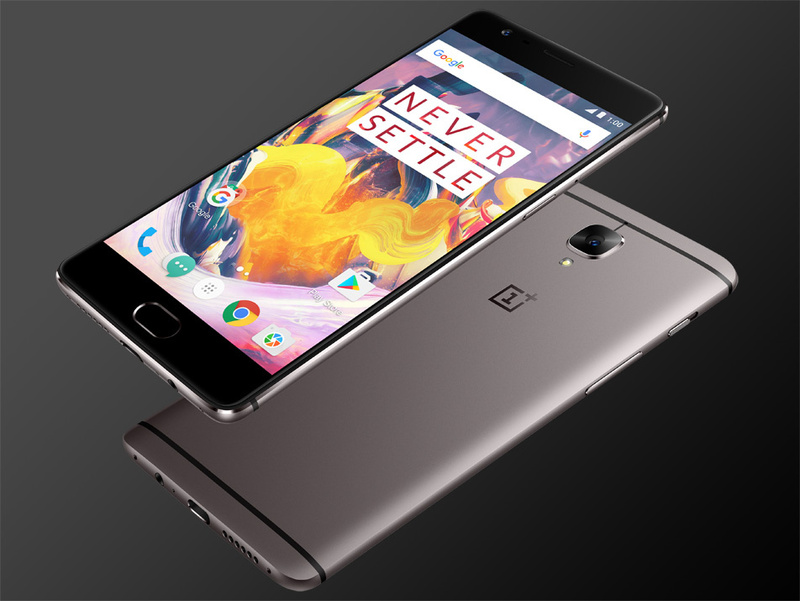 XDA has discovered that the OnePlus 3T is now boosting CPU clock speeds during benchmarks as well. The issue has only now shown up ahead of the Android Nougat upgrade, but has reportedly been present in HydrogenOS and OxygenOS for a long time. In a responding statement, OnePlus said they will remove the processor boosting feature for upcoming OxygenOS releases. Their reasoning for doing it in the first place was described as creating a better user experience during demanding apps. It's up for judgement as to the feature's original intentions, even if it only amounts to a few percentage points increase. The Meizu Pro 6 Plus was also caught at the same time in a very similar manner (Editor's Note: Tim who reviewed the Meizu device argues there is no foul play here, simply an upfront "performance mode" that can be toggled at will). These deceptive practices underscore the need to test phones in real-world circumstances as much as possible. Artificial tests shouldn't be the only benchmark for a phone.